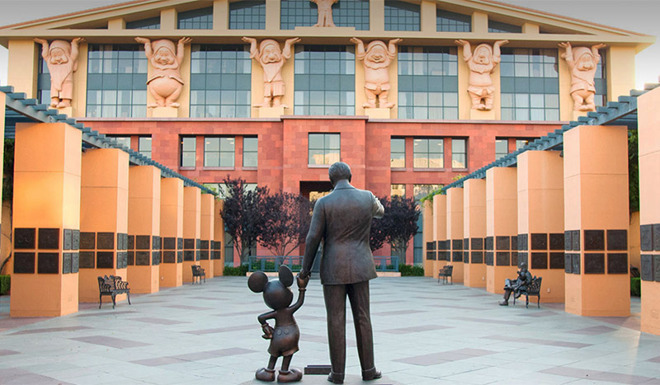 Speaking to shareholders at the Stifel Theatre in St. Louis, Mo., Iger said Disney+ will incorporate new films alongside classics typically siloed in the so-called "Disney Vault," reports Polygon. Disney's entire movie library will land on the service "fairly soon after launch." "It's going to combine both the old and the new," Iger said. "All of the films that we're releasing this year, [starting] with Captain Marvel, will also be on the service." Traditionally, Disney has maintained demand for older films by keeping them out of circulation for long stretches before making them available as limited releases. That system, dubbed the "Disney Vault," will apparently be succeeded by Disney+ once the service launches later this year. "The service, which I mentioned earlier is going to launch later in the year, is going to combine what we call library product, movies, and television, with a lot of original product as well, movies and television," Iger said. "And at some point fairly soon after launch it will house the entire Disney motion picture library, so the movies that you speak of that traditionally have been kept in a 'vault' and brought out basically every few years will be on the service." Turnaround times for recent releases could be relatively slow, however, as Iger said new movies are planned to reach the service within a year of their theatrical debut. Disney is also producing straight-to-streaming original series in a bid to compete with industry stalwarts Netflix and Amazon. The studio previously announced plans to build on its Marvel and Star Wars properties as part of the push into streaming content, including a "Rogue One" prequel centered around character Cassian Andor. Disney announced plans to launch its own streaming product last year in what was effectively a death knell for third-party availability. Apple is also working on a streaming product rumored for unveiling in March. The tech giant is slowly building out a slate of original content from big-name Hollywood production companies, as well as smaller studios with industry cachet. With Disney and Apple primed to enter the streaming market as competitors, some question whether Iger can continue as a member of Apple's board of directors. A report this week theorized Apple might ask Iger to vacate his seat citing a potential conflict of interest.